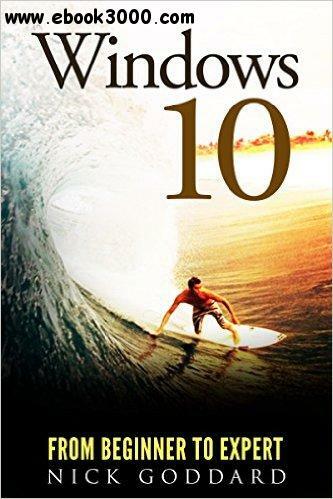 Use this books and the techniques revealed within to master Microsoft's New Windows Operating System and better your life with it's helpful daily life applications, both in business and in your personal life! Windows 10, a free update for users of Windows 8 or Windows 7, is the fix for the numerous issues and questions that people had with the redesigned and reimagined Windows 8 update. This userguide will help you to navigate and learn more about the new operating system whether you are new to the upgrade or have already been using it for some time, and may not be knowledgeable about features you're not using. Expedite the process of figuring out all of Windows 10's facets by yourself and get this helpful handbook chock full of tips and tricks to maximize your experience. Take the time to better yourself and buy this book! Will Windows 10 and Your Printer Play Nice?